So you’ve decided that your backyard just won’t be complete without a custom pergola. Perhaps you’re most interested in the comfortable shade it can provide as you cook and entertain outdoors, or you love the visual interest it will provide for your landscape. You’ve also decided that a pre-fabricated model just isn’t for you, and that you want something customized for your yard—or integrated into a new outdoor kitchen. Maybe you’re planning to do a full DIY job, or maybe you’d like to get a professional to help you design, build, and/or install it. In a previous post, we discussed the materials for building a pergola, and the pros and cons of each. In most cases, wooden pergolas will give you the most flexibility for creating your own design. What Material Should I Use for My Backyard Pergola? A backyard pergola can be a great addition to your backyard, beautifying your landscape and creating a small oasis for relaxing that’s protected from the sun and rain. 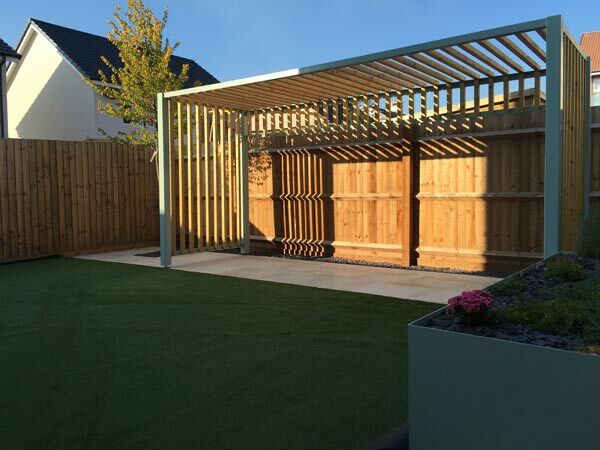 If you’re still brainstorming about the kind of pergola that will be perfect for your yard, one of the decisions you’ll have to make early on is the material it will be constructed out of. The most common building materials for pergolas are wood, metal (such as steel or aluminum), or an artificial substance such as vinyl or fiberglass. 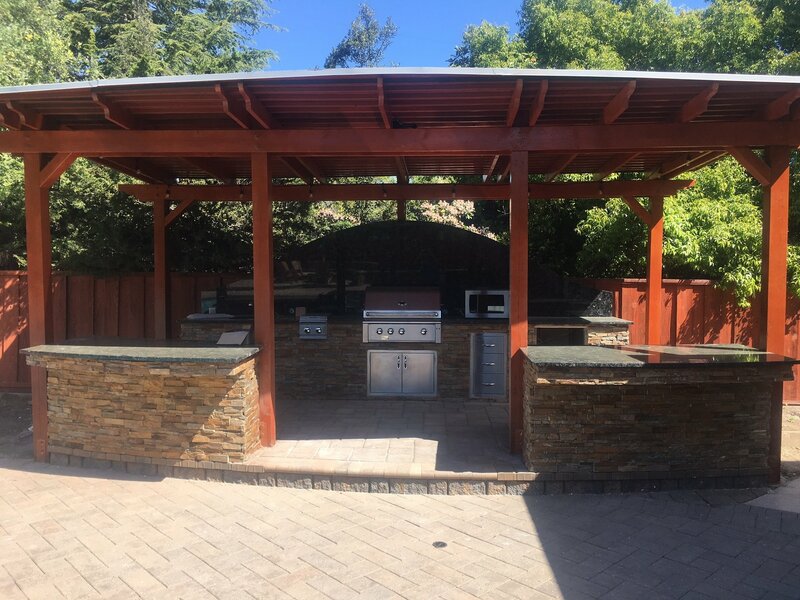 If you're in the process of planning a backyard upgrade, we suggest you consider adding a custom pergola to your list of must-haves!